Farrar, Straus and Giroux (BYR), 9780374306106, 256pp. 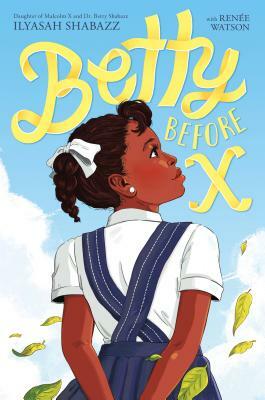 Inspired by Betty's real life--but expanded upon and fictionalized through collaboration with novelist Renée Watson--Ilyasah Shabazz illuminates four poignant years in her mother’s childhood with this book, painting an inspiring portrait of a girl overcoming the challenges of self-acceptance and belonging that will resonate with young readers today. Backmatter included. This title has Common Core connections.